All of the Original Equipment Manufacturers (OEM) produce their printheads overseas. We are the last. Help us save American Jobs and American Manufacturing. 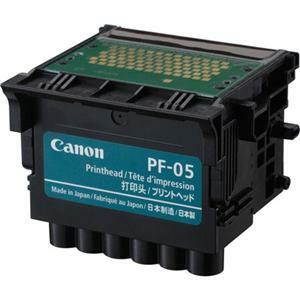 We will save you money and provide you with a higher quality printhead. Our thermal Printheads last approximately 4 times longer than an OEM thermal printhead. Our Warranty meets or exceeds all OEM Printhead Manufacturers. Our New OEM compatible thermal printheads are available for shipment worldwide. 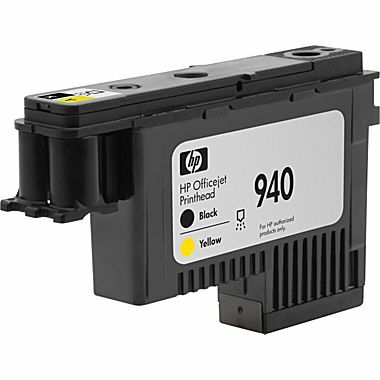 These are brand new printheads, not rebuilts not remanufactured - BRAND New.